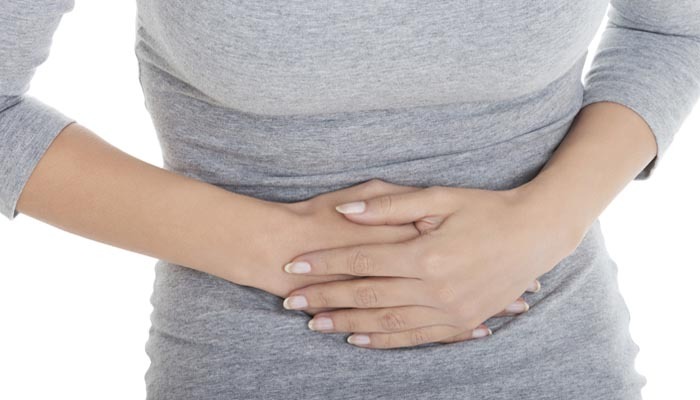 Bloating is very common nowadays and it is been called an epidemic. It is a condition when your body feels swollen after eating. It is caused by excess gas production and disturbances in the movement of the muscles of the digestive system. Eating fatty foods that create gas in the intestinal tract. Fiber-rich food can cause bloating and gassiness, especially in them who are not used to eating them regularly. But if you eat them frequently they can result in better tolerance and less bloating and gas. Broccoli, cauliflower, kale, cabbage, Brussels sprouts, lettuce, onions. You can drink peppermint tea, ginger tea, and chamomile tea. Eat probiotics foods like kimchi, saurerkraut, yogurt, kefir, and kambucha. Fruits and vegetables which are rich in water.